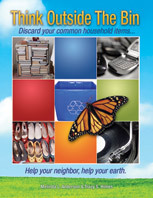 ← Why recycle household batteries? The largest manufacturer of glue, Elmer’s Glue, started a recycling program in 2008; they accept empty glue sticks and bottles (all brands). Elmer’s has made it easy by signing up WalMart as a drop off; the Greeters are trained to accept them from you! 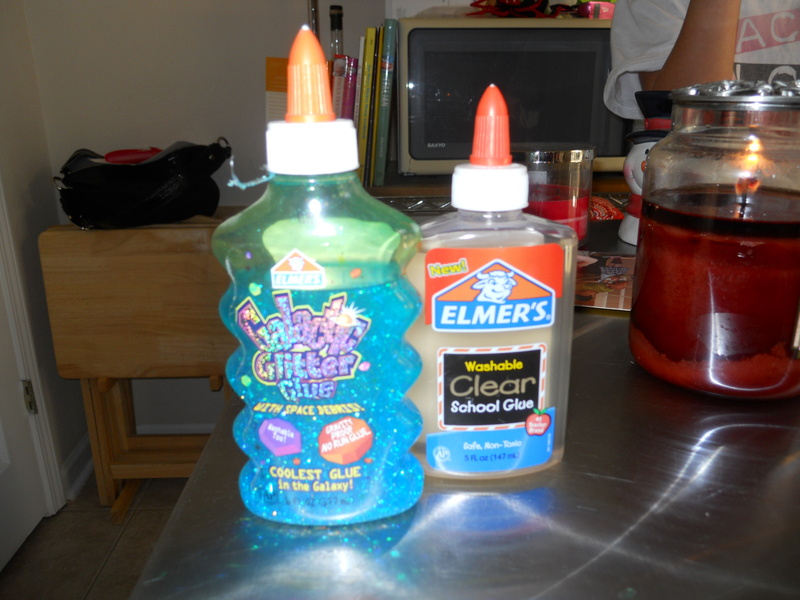 There is also an “Elmer’s Glue Crew Brigade” program with TerraCycle (http://www.terracycle.net) for a fund raising idea to collect glue bottles and glue sticks and raise funds for your local school or charity. This entry was posted in Glue and tagged elmer's glue, elmer's glue crew, recycle glue bottles, recycle glue sticks, school fundraiser, terracycle brigade. Bookmark the permalink.